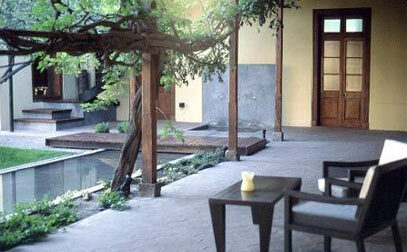 Club Tapiz is located in an estate built in 1890 and surrounded by 10 hectares of vineyards. The house was restored preserving its Renaissance-style villa structure and maintaining vintage elements, such as the patio and pinewood floors, the connection with its surroundings and enthralling views of the Andean Range. On June 2006, the building was declared Historical, Architectural and Tourist Heritage of Maipú Department. 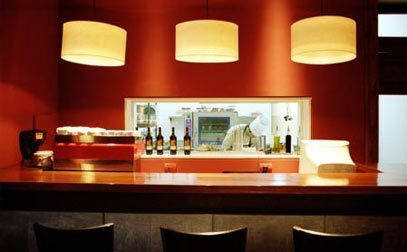 A few meters away from the house there is an old winery that produces artisan wines. Club Tapiz welcomes guests traveling on business or for pleasure. It offers a unique experience in an exclusive site amidst mountains and the taste of good wines. Club Tapiz is member of New Age Town & Country Hotels, the best selection of small and elegant hotels in Latin America.